Let us make the Beautiful arrangement that will be remembered! 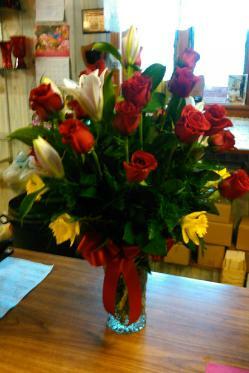 Check out our new flower arrivals! 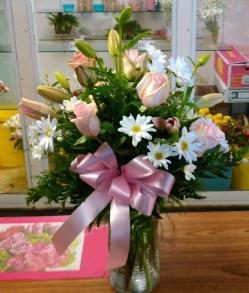 Beautiful cut flowers and arrangements for Easter, Mother's Day and More!